Freelance Journalism & Non-Fiction Writing Course. If you have some basic writing skills already, you can become: a non-fiction writer, ebooks author, and/or freelance journalist reporter – all within a year. This training course will teach you how to become a paid writer. Graduates will have the skills to work in journalism, or write at home as a freelance author. The choice is yours. Call 0800-801994 and let’s chat about your aspirations and options. Freelance Journalism is about writing non-fiction. When you’re a trained non-fiction writer and you want extra cash, you simply write something informative (we show you how) and send it to a newspaper, magazine, website or blog (… maybe even start your own blog), and uploading your ebooks on Amazon is the ultimate path to earning a passive income! We teach the most widely acclaimed journalism and non-fiction writing course in New Zealand. Why are some writers more financially successful than others? Because they know how to go about it. The world of media in the 21st Century has changed!Newspapers, magazines and websites require freshly written articles every day. Each one offers a unique opportunity for freelance writers to earn money. This course will teach you how to write like a professional – You CAN earn money writing at home. Are you interested in: Food? Travel? Music? Technology? Write about what you know. The Freelance Journalism & Non-Fiction writing course shows you how to develop ideas and turn them into published articles along with teaching you the business aspects of writing too. 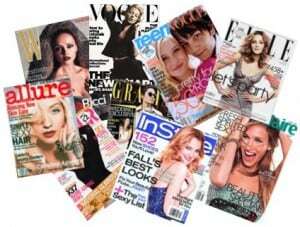 Jill has been editor of six magazines covering architecture, travel and lifestyle. These include Aorangi, AA Traveller, Third Age, Home & Building, Motorhomes, Caravans & Destinations, and the Air New Zealand inflight magazine – of which she was the editor for 11 years. 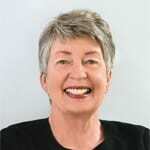 She has also been a freelance contributor to many New Zealand and overseas publications and written four travel books. Her book ‘At Home On The Road’ won the inaugural Whitcoulls Travel Book of the Year award. Jill was the joint founder and a past president of the New Zealand Travel Writers Association. She has travelled widely in New Zealand, Australia, South America, Europe, Great Britain, North America Africa, India, China and Indo-China. 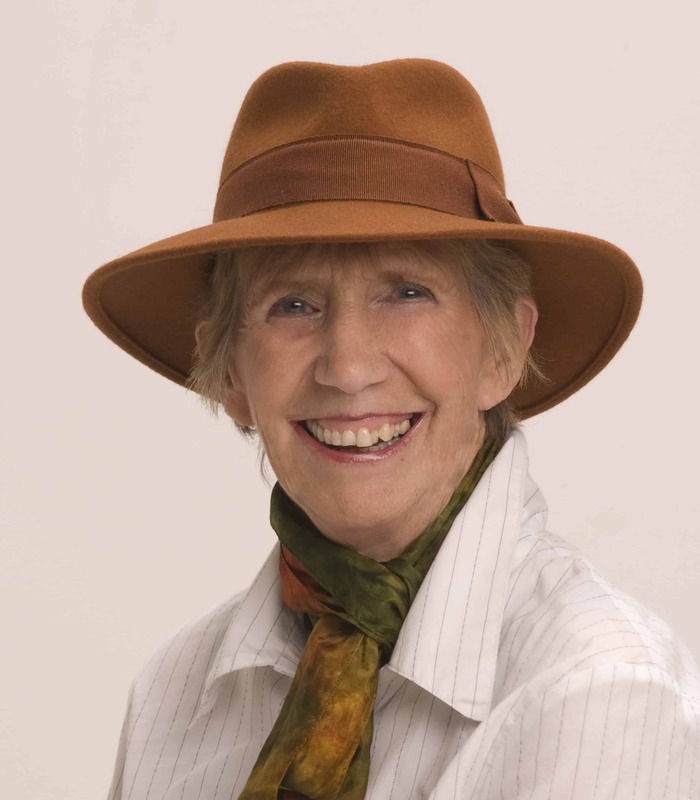 Jill tutored in travel writing and creative writing at University of Auckland Continuing Education for many years. She is a popular guest lecturer at tertiary venues around New Zealand and she now tutors NZIBS students in Freelance Journalism and Travel Writing & Photography. Many students who have attended Jill Malcolm’s training courses have gone on to enjoy their own successes in publishing. The Freelance Journalism Course pretty much-covered everything I wanted to know in about the right amount of detail. I was required to use my skills and knowledge as I was learning and I got very good advice and support from my tutor. The course fee is $2100. This fees can be paid in monthly instalments, deposit $300 and then $180 per month. However, if you choose to pay upfront, we give a $200 discount. In addition to tutoring, the fee also covers the cost of materials, books and stationery.